Batman Return To Arkham, the PS4 and Xbox One HD collection including Batman Arkham Asylum and Batman Arkham City, was announced a while back, with a July release date getting confirmed shortly after. However it seems like fans of the Batman Arkham series will have to wait a bit longer than anticipated to enjoy the first two entries of the series with enhanced graphics. With a new statement, Warner Bros. has confirmed today that Batman Return To Arkham isn’t going to be released this July as originally announced. Judging from the statement, the team required more time to deliver a polished experience. While this news is certainly disappointing, a delay is always better than getting titles riddles with issues that make them very hard to enjoy. We have seen plenty of HD collection that have been rushed, so it’s good to know that Warner Bros. and Virtuous Games aren’t making the same mistakes. The huge backlash for the PC release of Batman Arkham Knight last year most likely influenced the publisher’s decision. 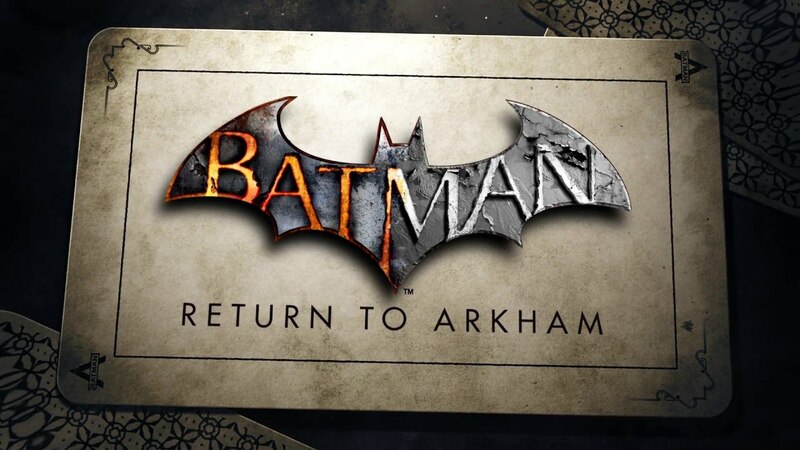 Batman Return to Arkham will launch on a yet to be confirmed release date on PlayStation 4 and Xbox One.